We're not just huge fans of alliteration here at Sypped, we're also monumentally mega mad about all wines sparkling and with Spring fast approaching, the hedgerows are beginning to fill with colour and the sun is making the occasional rare appearance! 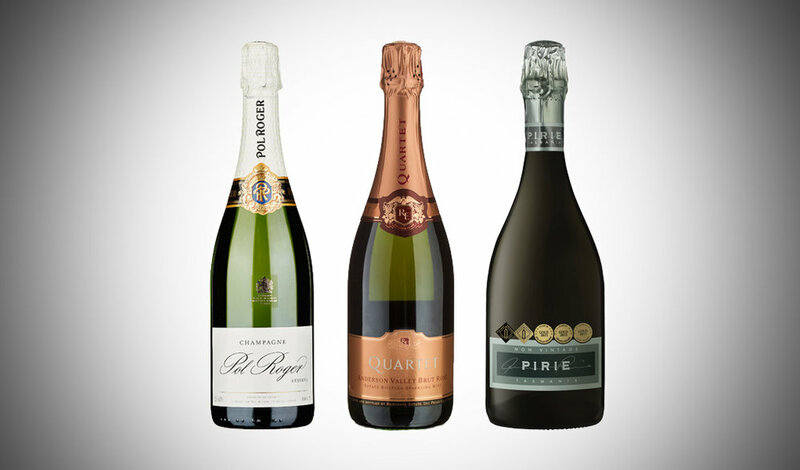 With that in mind we've decided to compile a list of our top three epic bubbly offerings for you to enjoy at this wonderful time of year. 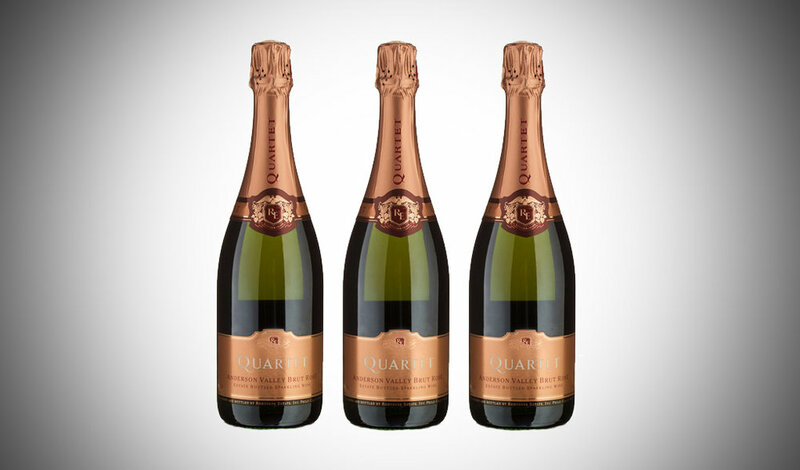 The wonderful Quartet Rose, made in the Anderson Valley, California and owned by the infamous Champagne house, Louis Roederer, is a simply sublime wine; elegance personified with character aplenty and an uplifting vibrancy. It's a class apart from most Rose and at this price point, is undeniably a market leader. The aromatic bouquet offers an array of floral fragrances and subtle stone fruits, while in the mouth; delicate red fruit and silky smooth oak influenced notes provide beautiful balance and fantastic finesse. It's imperative one doesn't over chill this wine, 11-12'c is ideal when pairing with a dish, slightly warmer as a stand alone drink. This nutty ninja of a Champagne from one of the most established houses in the region really blew me away, it creeps up on it's unsuspecting consumers and assaults their senses with a microcosmic explosion of bubbles in the mouth containing some of the most memorable nutty notes I've ever encountered. After opening this wine just kept evolving offering more and more! The nose is alive with green fruit at first, yielding to softer more feminine notes and finishing with fresh brioche. There is an archetypal chalky vein running throughout the entire palate, which offers delicate white stone fruit flavours and some incredibly endearing honeyed notes, finishing with a distinctive minerality. I implore you to head over to Corks Out and snap this up at the current price of £33.99, it usually retails at £45-50 and is rarely discounted. An absolute game changer! I can't and don't need to say anymore than that, this wine is truly exceptional and offers something world class that you simply won't find elsewhere for less than thirty pounds. Aged on it's lees for an impressive three years, allows this wine to exhibit a multitude of dimensions that express it's character and true quality. Citrus dominates both the nose and palate, with sweeter, albeit slightly tart green fruit playing a pivotal supportive role, before evocative and complex toasty notes round off what is a truly exceptional finish. Intense and with incredible length. Oi Oi!